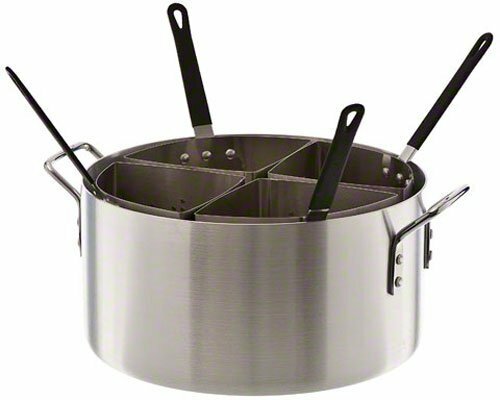 Carlisle 60100PC Aluminum 3003 Quarter Size Sectional Pasta Cooker, 14.38" Dia. 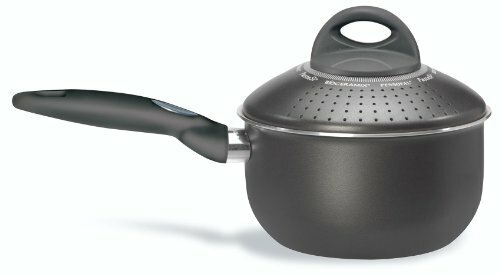 x 7" H, 20 qt Capacity ~ Multipots & Pasta Cookers ~ Rika Jones - buy kitchen cookware with confidence! 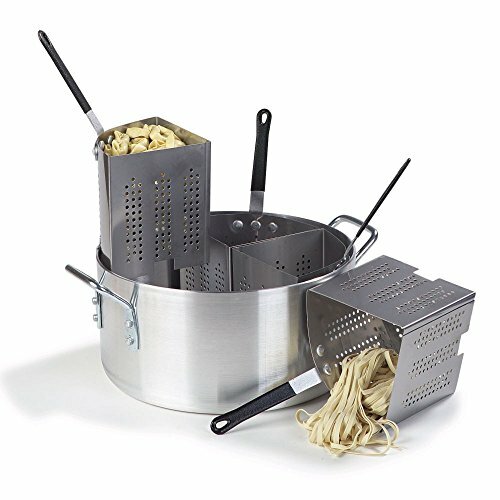 The Carlisle 60100PC Aluminum 3003 Quarter Size Sectional Pasta Cooker includes four 5-qt. 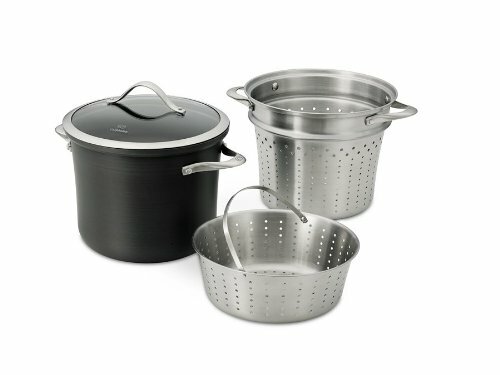 stainless steel inserts for cooking multiple portions in one pot. 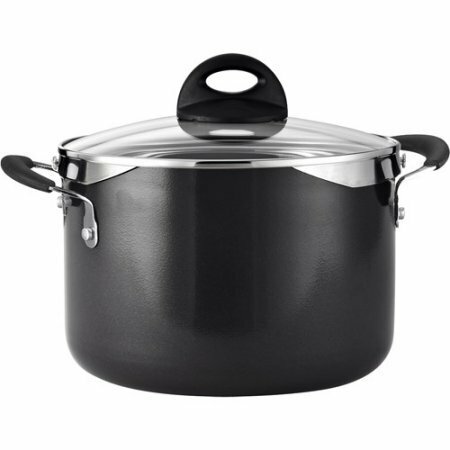 The 20-qt. 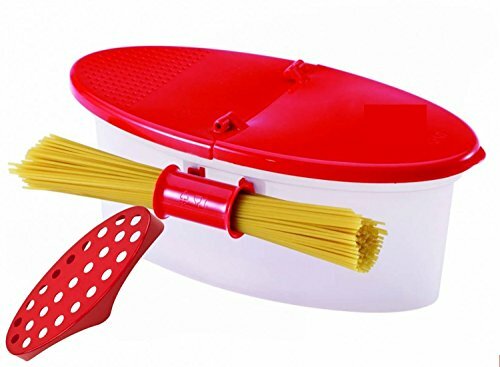 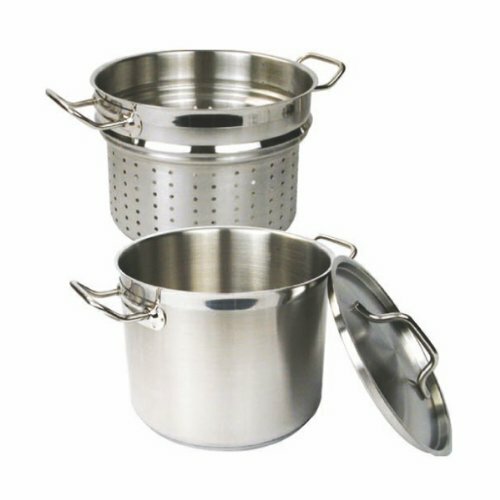 capacity pot is suitable for cooking food such as pasta, vegetables, and seafood. 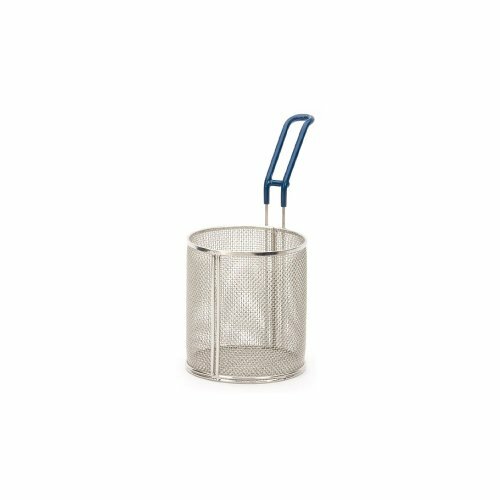 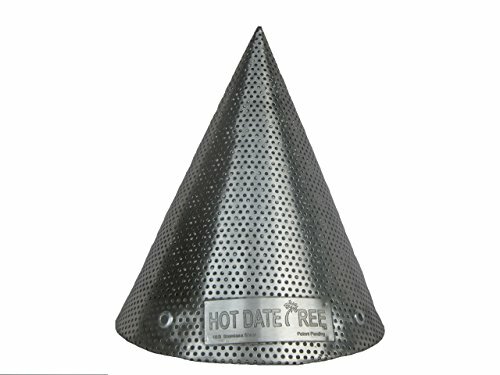 The inserts are made of 18-8 stainless steel for corrosion resistance, have 1/8" perforations, and include cool-touch handles and can be hooked on the side of the pot for draining. 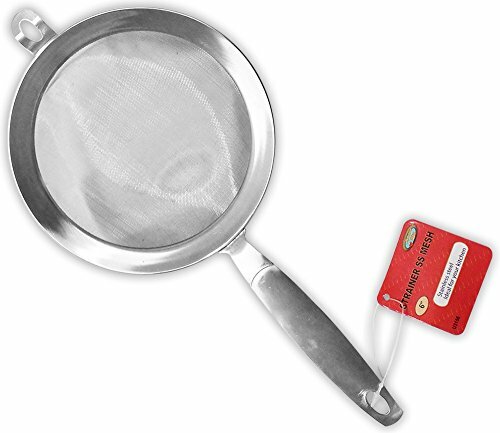 The item measures 14.38 x 7 inches (Dia. 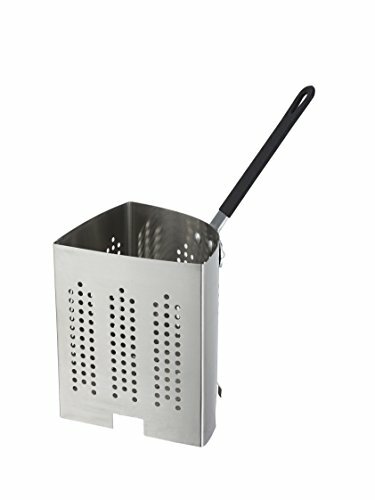 x H).Carlisle manufactures food service equipment and supplies and sanitary maintenance tools and supplies for commercial, industrial, and institutional facilities. 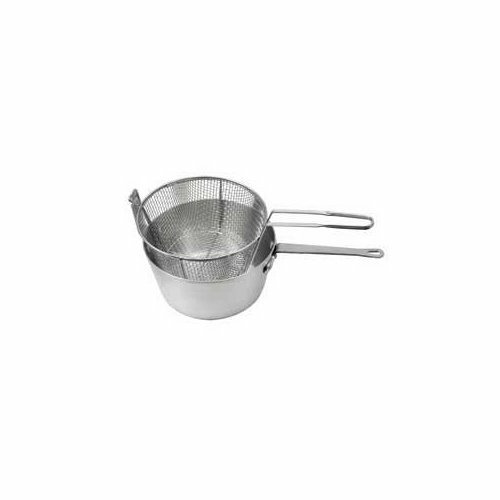 The company, founded in 1954, is headquartered in Oklahoma City, OK.